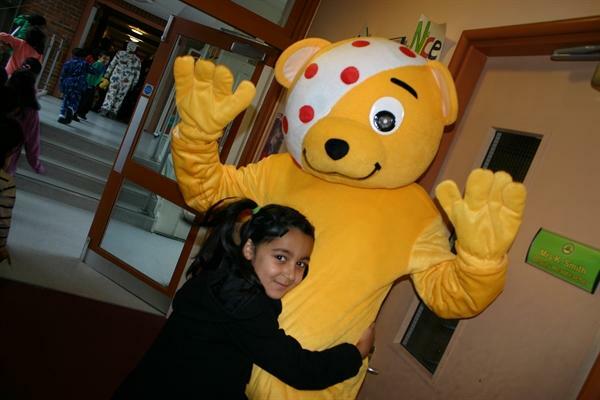 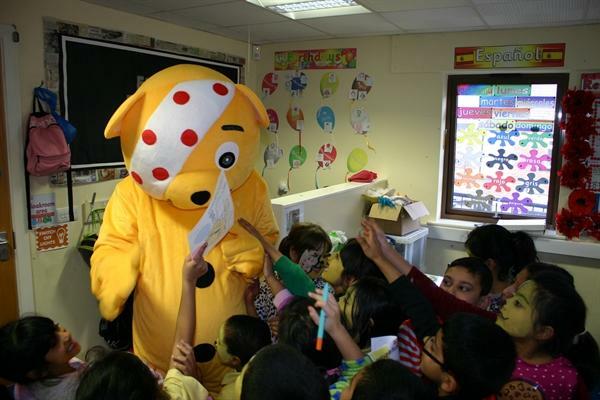 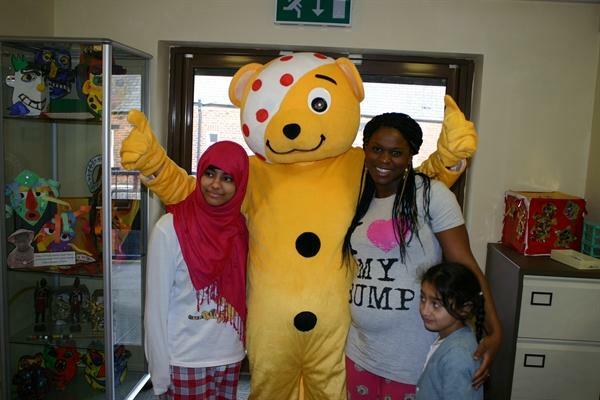 Children in Need raises over 700 pounds! 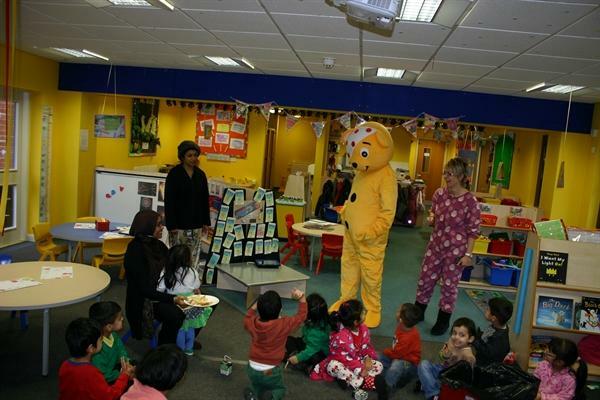 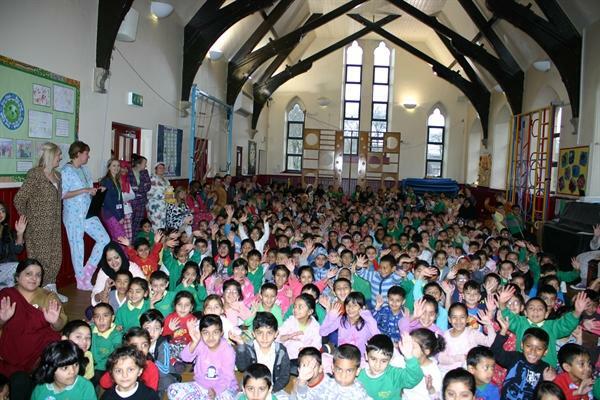 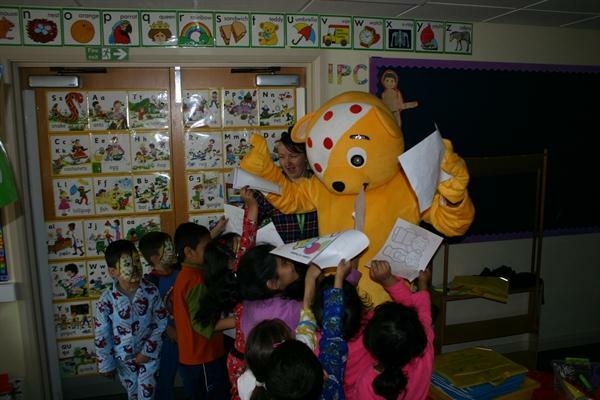 St Thomas's took part in Children in Need by having a pyjama day at school. 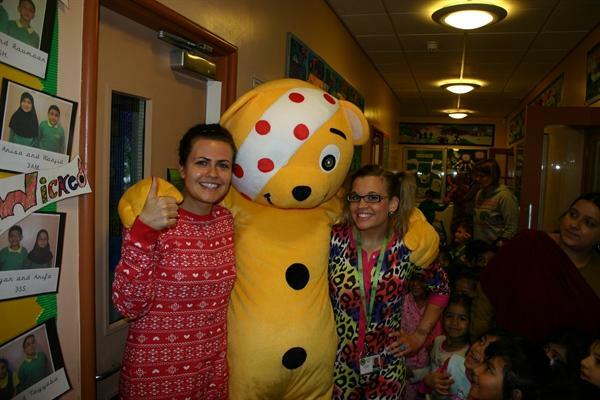 Even the teachers took part and collectively school raised over £700! 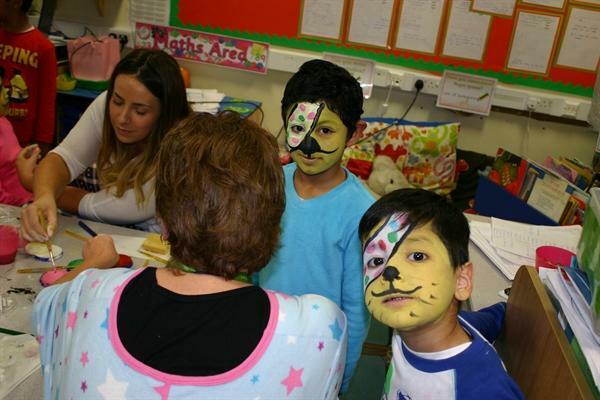 Special thanks to the wonderful Miss Duffy for her organising skills!